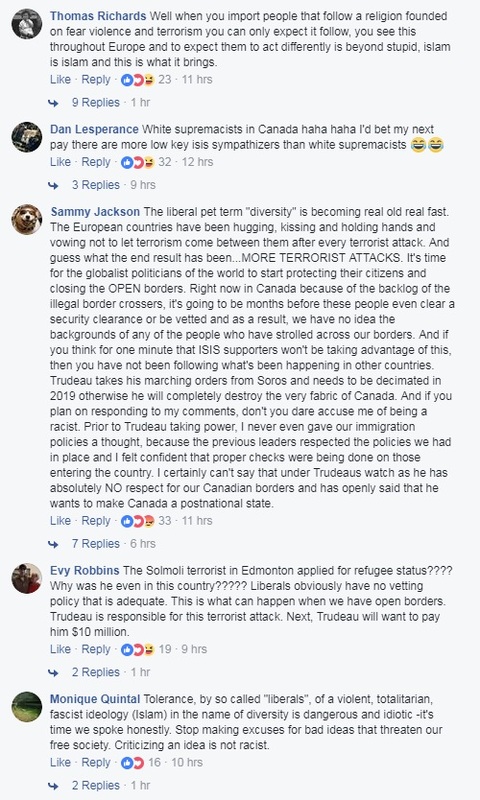 Canadian Prime Minister Justin Trudeau responded to news of a Somali refugee's terrorist attack in Edmonton by sharing a call to "end white supremacy" and insisting "our diversity is our strength." On Saturday, a 30-year-old Somali national asylum seeker rammed into a police officer with his car and then got out and stabbed him repeatedly with a knife. The attacker went on to injure four more pedestrians by ramming them with a U-Haul truck. Additionally, an ISIS flag was found in a van he rented. 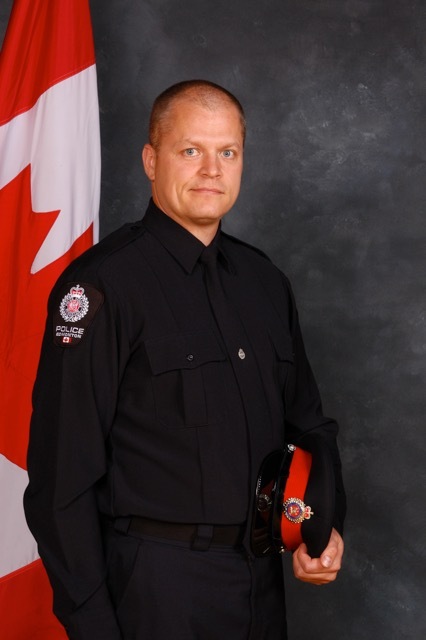 Constable Mike Chernyk, an 11-year veteran, suffered "substantial injuries including stab wounds to his face and head and significant abrasions on his arms," Edmonton Journal reports. 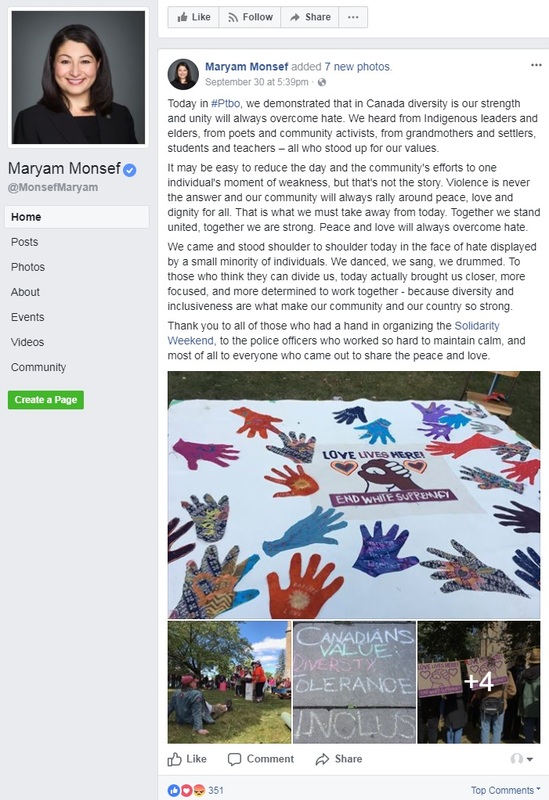 Though the attacker was a Somali Muslim and the victim was a white police officer, she included multiple calls to "end white supremacy." "Well said, Minister," Trudeau said. "Canadians� resolve has been tested this weekend, but I know, as always, we will come through united. 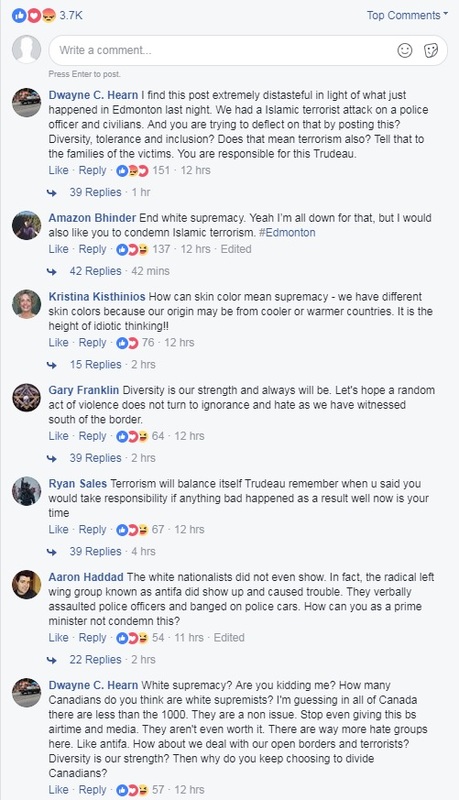 Our diversity is our strength." 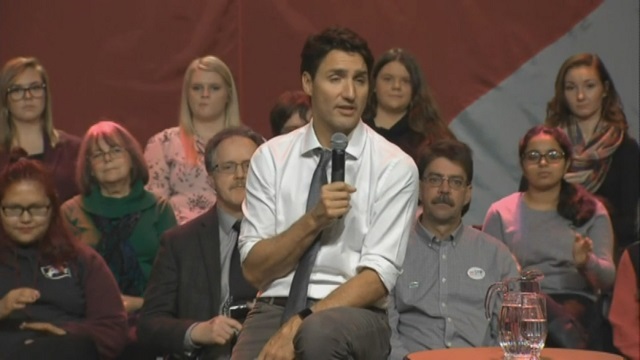 Earlier this year, Trudeau chastised Trump for his quasi-Muslim ban and said that "Muslim Canadians are an essential part of the success of our country." 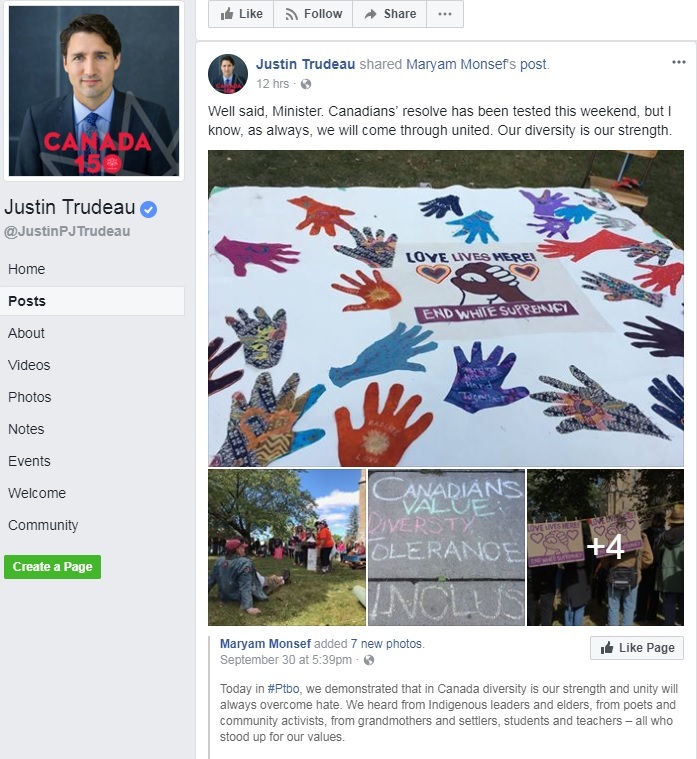 "And I'm never going to shy away from standing up for what I believe in, whether it's proclaiming loudly to the world that I am a feminist, whether it's understanding that immigration is a source of strength for us and Muslim Canadians are an essential part of the success of our country today and into the future," Trudeau said.